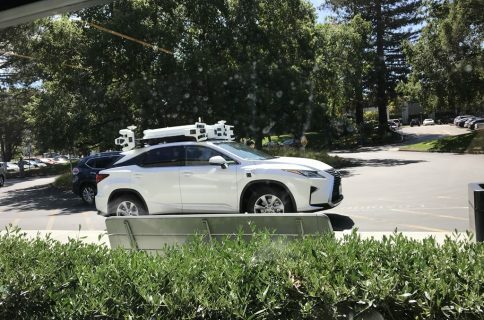 Apple’s rumored electric vehicle project has shifted its focus towards autonomous driving systems although that shouldn’t be interpreted as Apple abandoning efforts to design its own vehicle, Bloomberg reported today. After bringing former hardware chief Bob Mansfield back from retirement to run its Project Titan initiative, Apple has now hired BlackBerry and Ford talent to help perfect its secret self-driving software. “The initiative is now prioritizing the development of an autonomous driving system, though it’s not abandoning efforts to design its own vehicle,” reads the report. Under Mansfield’s leadership, Project Titan already hired former Ford employees Todd Gray and Aindrea Campbell, who bring with them years of experience in car body manufacturing and research. One of the more significant hires include Dan Dodge, who is the former CEO and founder of QNX, an automotive software developer. That company was acquired by BlackBerry a few year ago. Curiously enough, its software powers CarPlay. 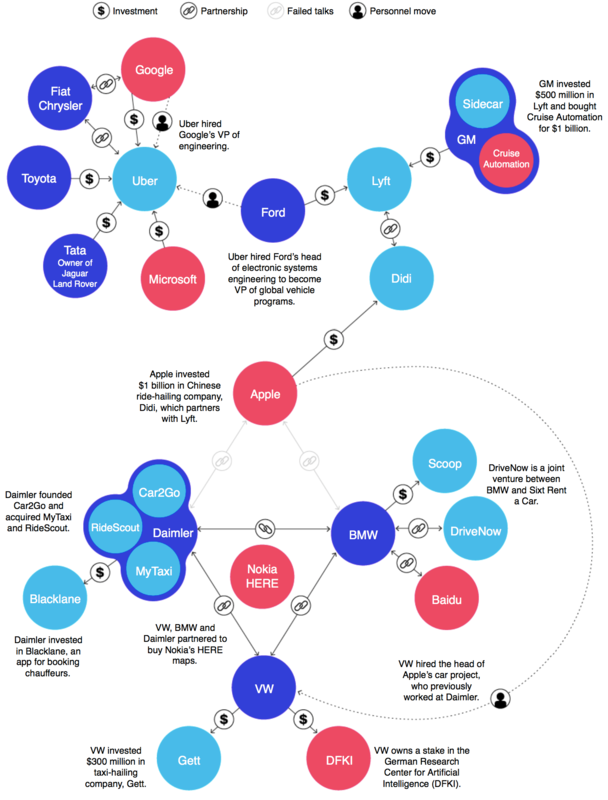 It was that hiring which led the news publication to speculate that the shift in priorities leaves options open if Apple decides to partner with, or acquire an established car maker, rather than build a vehicle itself. Apple has been targeting a release as soon as 2020, but the target launch may have been delayed internally until 2021 as the project is understood to have “run into challenges” amid technical delays, overlapping responsibilities, multiple departures and confusion regarding the direction of the project. 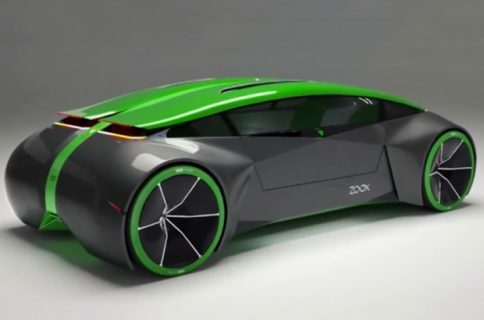 The merging worlds of technology and cars. With Mansfield now in charge of Project Titan initiative after its former lead Steve Zadesky quit Apple in January, the project should gain steam again. Mansfield answers directly to Cook, unlike Zadesky who reported to hardware chief Dan Riccio. The story mentions something we haven’t known already, that Mansfield’s division comprises three pillars led by Apple veterans: a software team under John Wright; a sensors group headed by Benjamin Lyon; and a unit of hardware engineers led by D.J. Novotney. By the way, this is Mark Gurman’s first post for Bloomberg since leaving 9to5Mac two months ago. 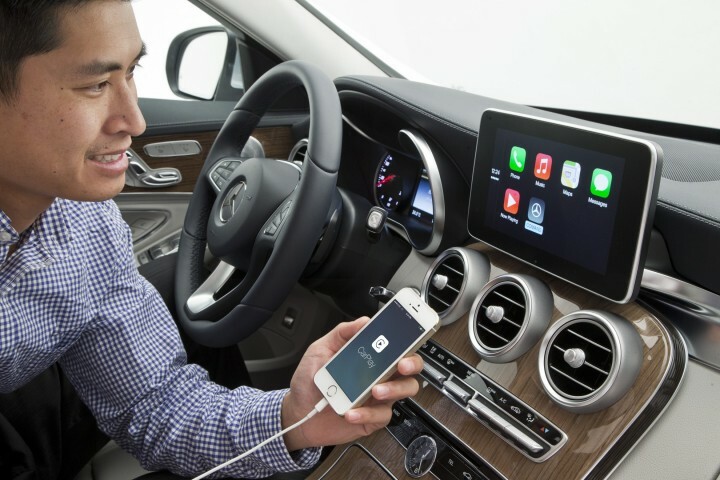 Photo: Apple’s Car Play software in a Mercedes.